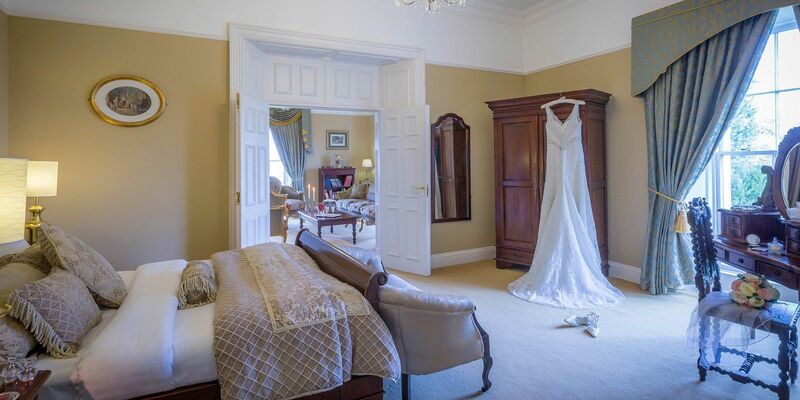 The County Arms Hotel Offaly located in the heart of the midlands of Ireland has 70 Bedrooms, all decorated to 4* standard. Our facilities include Georgian Suites with King size Beds in the Georgian House (1809) restored to their original Georgian splendour. Family Rooms offer flexibility alongside a range of single, double single and twin accommodation. All bedrooms are designed to increase your level of luxury and comfort and include complimentary tea and coffee and queen size beds as standard.